We offer a professional approach, quality workmanship, and 100% customer satisfaction. Why not get in touch for a quote today? We are one of the leading companies in Cornwall for flat roof installation. We only use Firestone EPDM rubber for a superior level of protection. Freshen up tired brickwork the cost effective way. 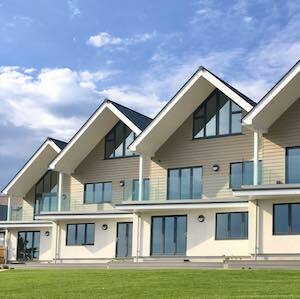 Easy to maintain, shiplap cladding. We are Cornwall’s leading installer of fascias, soffits, guttering and flat roofing. 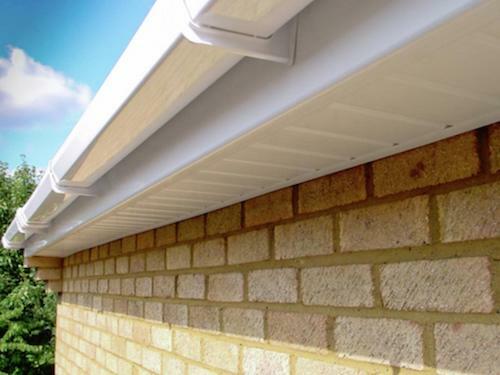 As well as the aesthetic benefits of renewing fascias, soffits and guttering, there are cost saving benefits too. Correctly ventilated lofts protect your house from damp building up in the loft and allow for better temperature regulation too. Correctly aligned guttering with leaf blocks prevents your gutters from becoming clogged and bowing in the wrong place causing unwanted water spillage. 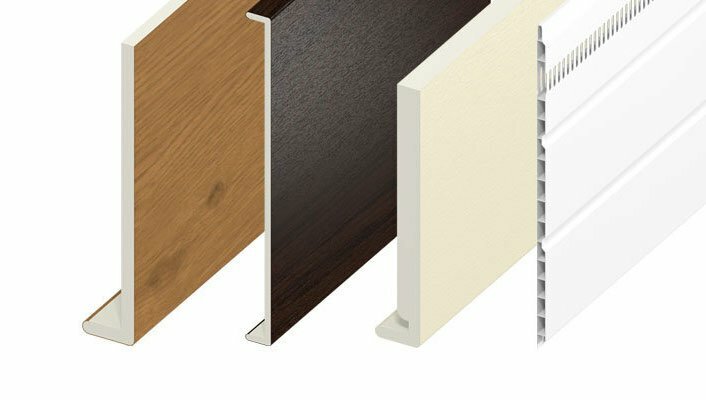 Cladding adds an extra layer of protection to your house. With the damp saline air of Cornwall, this can extend the life of your brickwork and increase the value of your house. Cladding is easy to keep clean and maintain and provides a great facelift to any property. 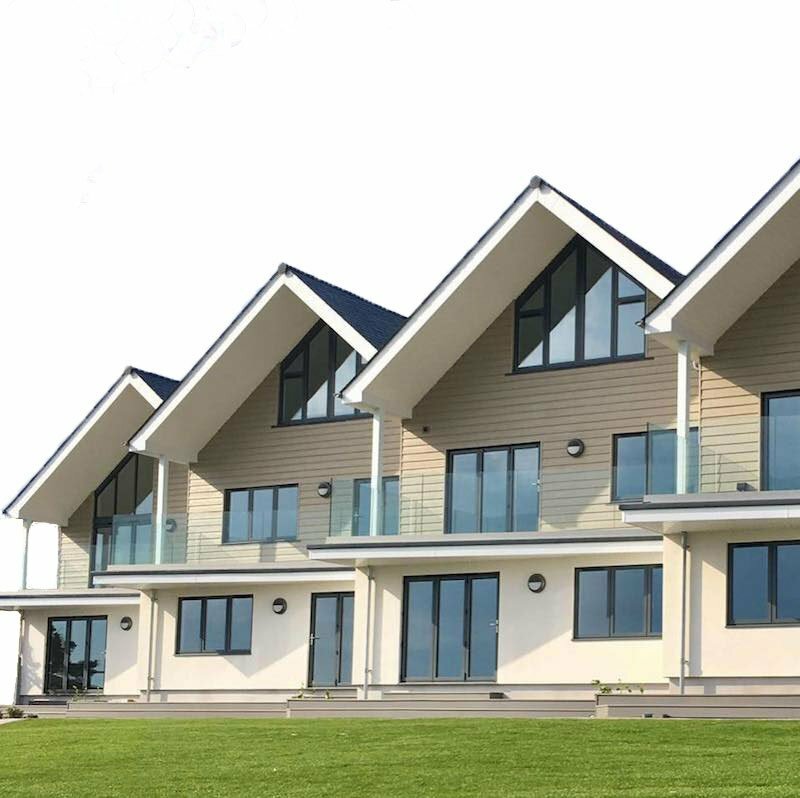 We provide cladding in a wide range of materials and colours to make sure that your house blends into it’s surroundings. Flat roofing is a job that always needs to be done by professionals. 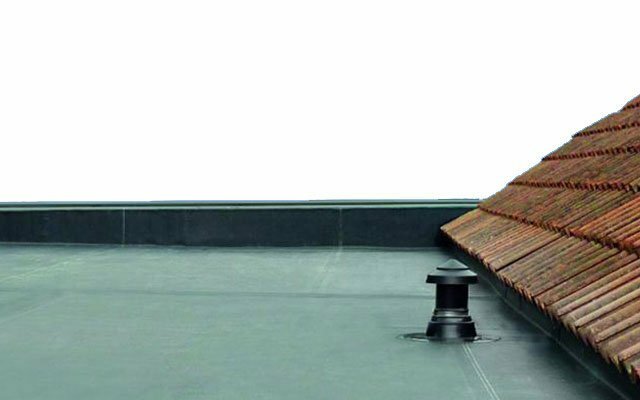 R&R Fascias provide flat roofing which includes removal and replacement of any existing batons and underlying roof structure. R & R fascias have, on more than one occasion, been called in to correct substandard work carried out by unqualified companies. We only use high quality roofing materials and provide a 10 year guarantee on all of our roofing work. R & R Fascias offer a wide range of property services all carried out to our high standards. We provide exterior painting services to add freshness and a facelift to your property. It makes perfect sense to offer a range of complete exterior care & repair services and we can incorporate this into any job we do. Everything needs a wash. You, your car, the pots and pans. R & R Fascias offer an exterior pressure washing service to brighten up the exterior of your property and surrounding pathways. The presentation of a clean, well maintained house can also add value to your property. R&R Fascias are a family owned business from Porthleven in Cornwall. Founded in early 2007, we pride ourselves in quality workmanship and a job well done. We don’t cut corners, and only use quality materials and never leave a job until you (and us) are 100% happy with it. All of our work is fully guaranteed and we can provide customer references on request. We know that work carried out on a house is a large investment to make and we take that responsibility seriously. We will always offer the best advice, based on our extensive experience. Our portfolio page showcases the type of work we have carried out and the customer comments we receive.